6-Hour Point and Insurance Reduction Program (PIRP) This course fulfills all requirements for the Point Insurance Reduction Program (PIRP) and is accepted by all New York insurance companies and is taught by instructors that are certified by the Empire Safety Council. This popular program offers a driving knowledge refresher. Completing this course will reduce up to four points on your driving record (for suspension or revocation purposes). All principal drivers of the vehicle will also receive a minimum of a 10% reduction in their liability and collision premiums for three years. 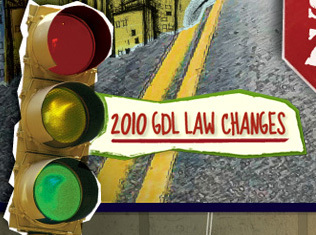 Some local magistrates are requiring this course for drivers who are charged with moving traffic violations. You may take the course as often as you wish. For insurance reduction purposes, you can only use the course every three years. You may take the course for point reduction every 18 months. Discounts are given if you pre-register and are available for groups. An accident prevention course cannot prevent a mandatory suspension or revocation. An accident prevention course and point reduction do not affect a driver responsibility assessment. You cannot use the course as a credit against future violation points. Classes are taught monthly in the evening from 6 to 9 pm (3 hours each night). The schedule is available here. 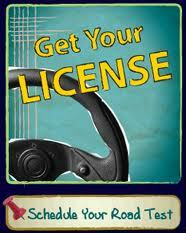 Students must bring their VALID NYS Driver’s License to class! Class size is limited so be sure to arrive early! The Course Fee is $40.00 each, or $35.00 if 2 or more are in your group. Reservations are encouraged. CASH or LOCAL Checks ONLY Please! For more information read the NYS DMV brochure The Point and Insurance Reduction Program.